In the beginning of 2015 Paul Varacchi and Stephen Koepfer conceived of the idea for Breakfall Studios during a drive to a wrestling tournament in Montreal. By June of that year they started networking with the NY Stunt Community, by July they had a business plan and by November, 2015, launched their first open training for stunt professionals at Stephen’s gym, New York Combat Sambo. 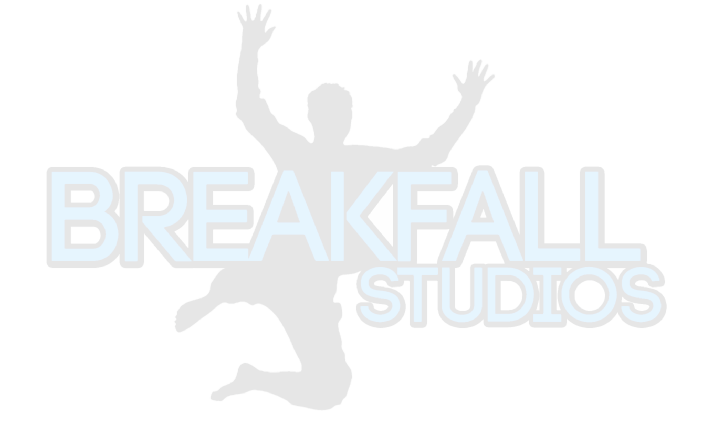 It has been quite an awesome ride and Breakfall Studios has grown quite a bit in size and scope since then. Thanks to every single stunt performer and actor who has supported us, helped us, taught us, spread the word and blessed our mats with their sweat and talent! Can't wait to see what comes next! Stephen has appeared in or worked on John Wick 2 & 3, Ray Donovan, The Blacklist, The Punisher, Saturday Night Live and Madam Secretary. Paul has appeared in or worked on Bull, The Blacklist, Gotham, The Punisher, and Daredevil. We have been proud to offer individual and group training opportunities to the New York stunt performers and actors interested in developing their skill set. We offer regularly scheduled fighting, falling, tactical and other stunt or action related workshops. If you are a new or seasoned performer and need space to train, rehearse, shoot previz, or audition we have time slots available for rent. Finding appropriate training space in NYC is not always an easy task. Centrally located in midtown, Manhattan, We hope to make finding time and space a bit easier. Our facility is fully equipped with a variety of pads, mats, prop weapons, a basic rig system, scaffold, and more.